Translating sensitive documents is now easier & more secure than ever. Using your new Xerox printer, you can safely translate printed & digital documents in over 30 languages at the touch of a button. Mobile & Web capabilities for digital documents & document management. 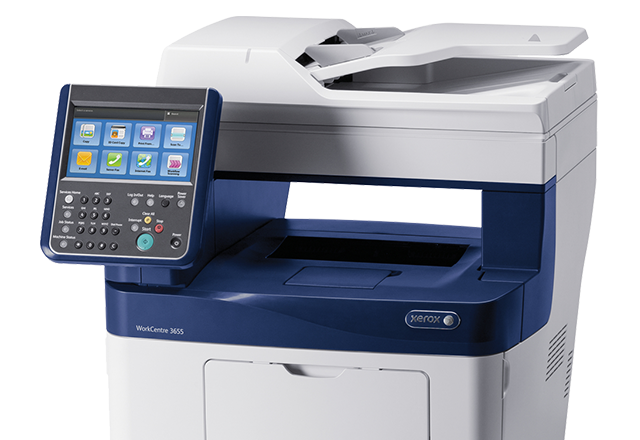 Available on Several Multifunction Printers, suited to your need. Xerox® Easy Translator Service is a comprehensive translation solution that was designed for one purpose: to empower people to easily and securely translate documents, at any time, and from any device. It leverages state-of-the-art cloud technologies to provide the translation services that you require in over 20 formats. Let us evaluate your printing costs free of charge.